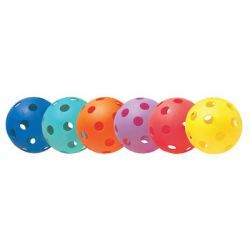 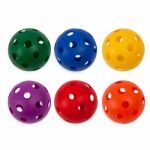 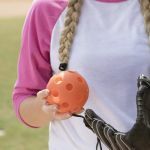 Kids will have a blast playing catch or working on their pitching with these versatile Champion Sports Plastic Softballs. Great for everything from gym class to recreational activities, these hollow plastic baseballs are a safe option for young children to play with, economical, and light enough for a student to carry the whole bag out from storage with ease. 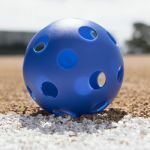 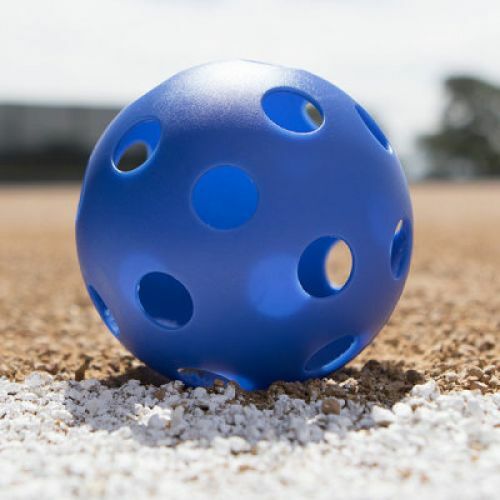 Available in the standard 12" softball size, the brightly colored balls are easy to spot against the grass, ground and pavement when it's time to clean up.